Christina de Leon, executive producer and director of Nasty Habits, started out in the entertainment business as an actor. 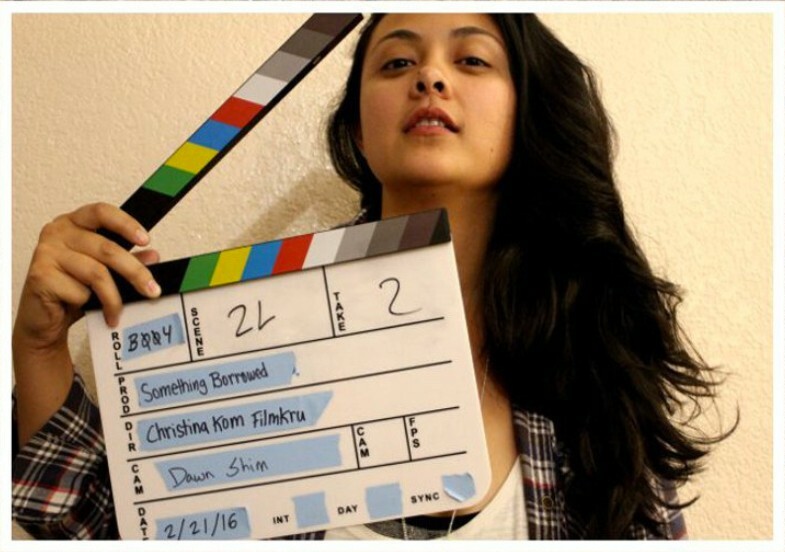 Struggling to land auditions for roles she wanted, Christina says she began writing her own content to build a better reel. Instead, those five-page “cigarette scenes” an instructor inspired to her write transformed her career. The first short, one-location, two-actor scene was shot over the weekend with co-producer Katie and a small crew. That one episode expanded into a season. The second season — which took two and a half years to produce whenever Christina said she had the time and money to shoot — is now being released on Blue Fever. The show has also gained attention on the award circuit, once again being named a VWF Official Selection this year. Christina says she’s encountered her fair share of micro aggressions with people expecting that “this little girl’s script” wouldn’t be good or show surprise to discover she’s the director on set. But she says in recent months she’s met more women who work in creative roles behind the camera and are keen to support one another.